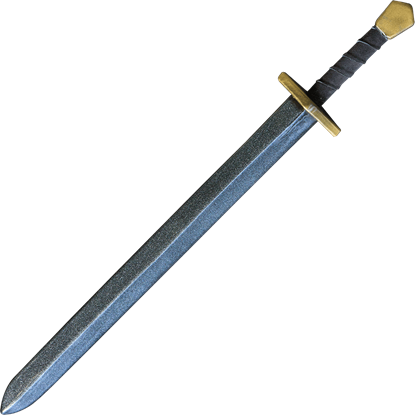 Strike down a dragon and rescue those who are in distress as a knight of a high fantasy realm, or reclaim the Holy Lands as a warrior of the Crusades. 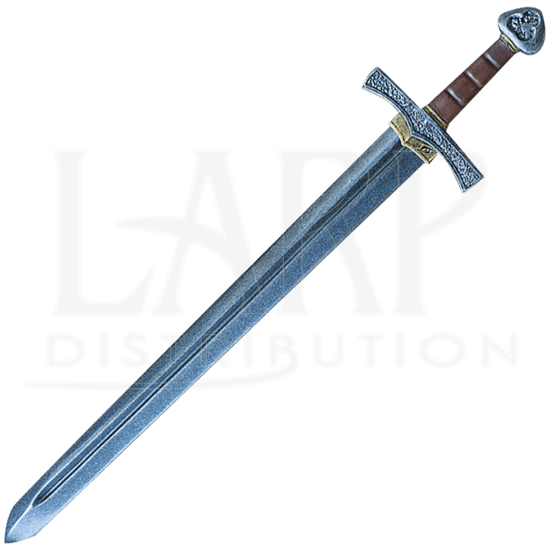 The opportunities for the adventurer are limitless with the LARP Crusader Sword. 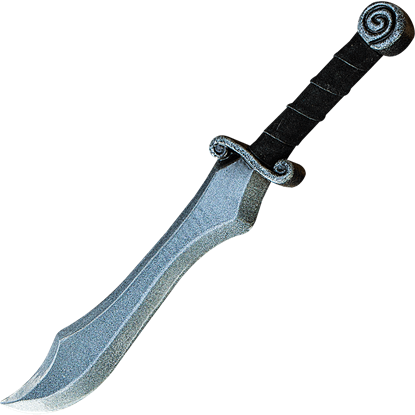 Crafted from closed cell foam around a solid fiberglass core and finished with a strong latex coating, the double-edged blade withstands the common stresses of LARP warfare. A fuller lightens its weight while strengthening its design. Hand painted detail enhances the realistic appearance of the polyurethane handle. 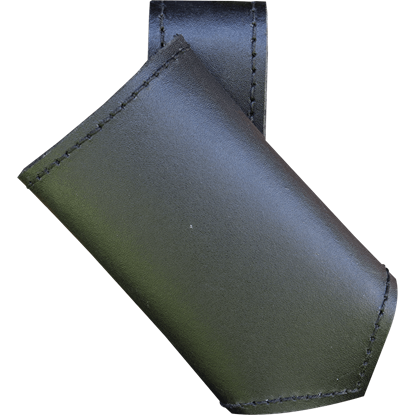 Golden accents decorate the cruciform hilt, and a sculpted leather-like wrap covers the grip. 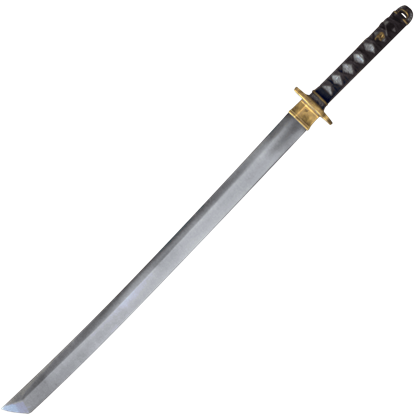 This latex-hybrid weapon is approximately 33.5 Inches in overall length. 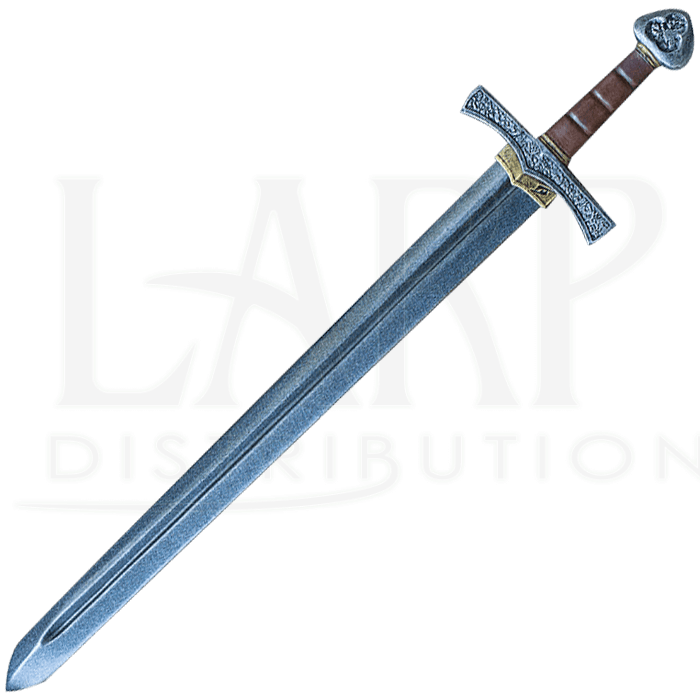 This measurement will vary as each LARP sword is a handmade item. 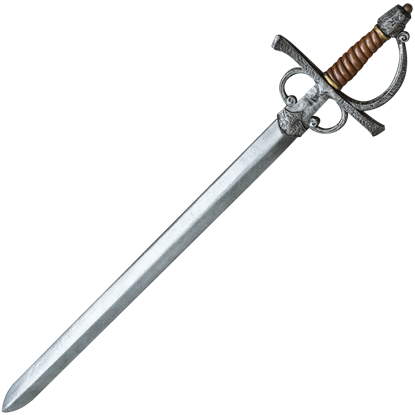 A fearsome blade with an elegant hilt, the Medieval Knight LARP Long Rapier Sword combines excellent craftsmanship and beautiful detailing to create a LARP weapon that will help you strike with finesse on the LARP battlefield.